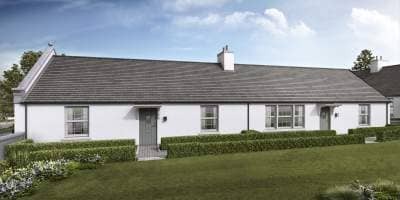 Stephen’s initial range of single storey cottages are now complete at Chapelton, on the outskirts of Aberdeen, with the first residents already moved in and calling the town home. The two and three-bedroom properties have proven extremely popular since being added to the town’s street scene, with ten of them reserved off plan in just a few months. 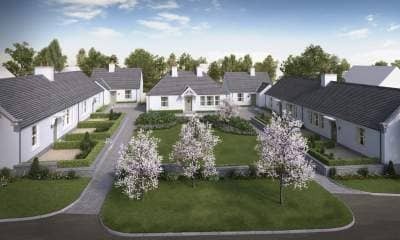 Tom Buchanan, Marketing Manager of Perth-based Stephen commented, “We are very excited to welcome Chapelton’s latest residents and to see them enjoying the new single storey cottages. With our cottage view home opening this weekend we look forward to receiving more positive feedback and further reservations. The new cottage view home will open its doors at 11am on Saturday 23 September 2017 and, thereafter, open from Thursday to Monday, 11am until 5pm.